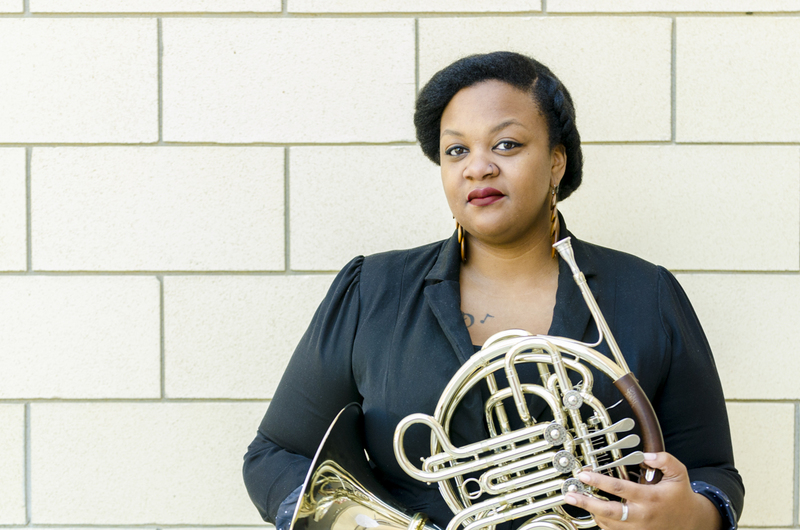 Shanyse Strickland, currently pursuing a MM in Horn Performance, has been invited to perform in the festival orchestra for the 2016 Colour of Music Festival in Charleston, SC. From colourofmusic.org, "Now in its fourth year the Colour of Music Festival offers a musical kaleidoscope highlighting the impact and historical significance of black classical composers and performers on American and world culture." Strickland will perform with an orchestra comprised of entirely African American musicians from around the country. The concert will be dedicated to the nine victims of the Emanuel African Methodist Episcopal Church shooting in Charleston, SC. For more information on the Colour of Music Festival, visit colourofmusic.org.